Here’s a *great* article on responding to criticism from the brilliant folks at Vital Smarts (they wrote Crucial Conversations and related books that I use every day with my clients and highly recommend). The author’s advice applies as well if you substitute “mother-in-law” with sister, brother, mom, dad, son, daughter, co-worker, boss, employee Get the idea? The more we can master this once simple (but not easy) concept that someone’s approval of you is not in your hands – and that’s OK! – the more empowered we will be. Most people are constantly running after approval. It’s exhausting. And although this article is about a responding to criticism in a personal relationship, of course the principles apply in business too. 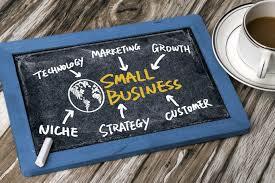 I often help my small business consulting clients work through a conflict they are having with an employee or other business partner. 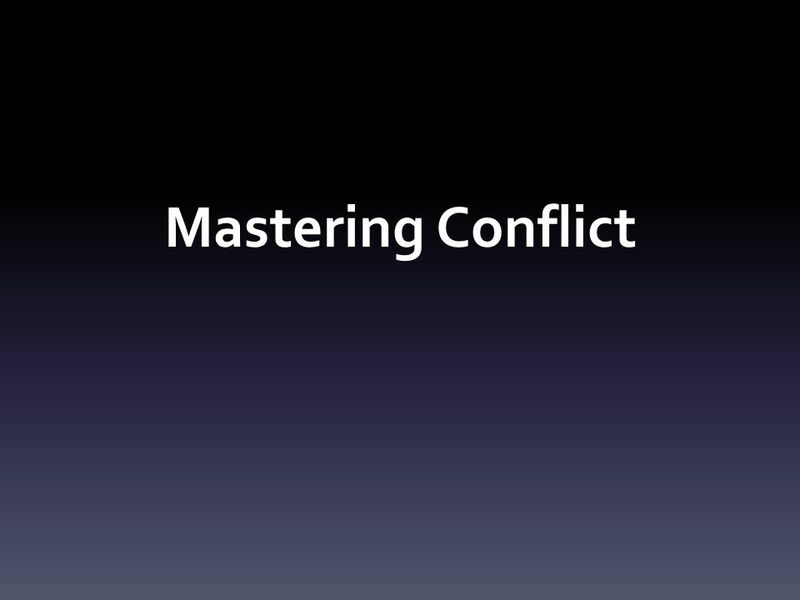 Being able to work through conflicts successfully is a master key for business owners. The first step is being willing to communicate. 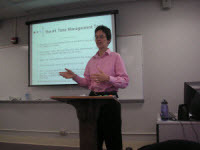 This article lays out a good step by step plan for that conversation.